Sony Aibo Robot Dog – Sony Electronics Inc. plans to offer a special First Litter Edition of its aibo autonomous robotic “puppy” companion in the United States. The First Litter Edition is a limited, all-in-one aibo bundle specifically made for the US launch. 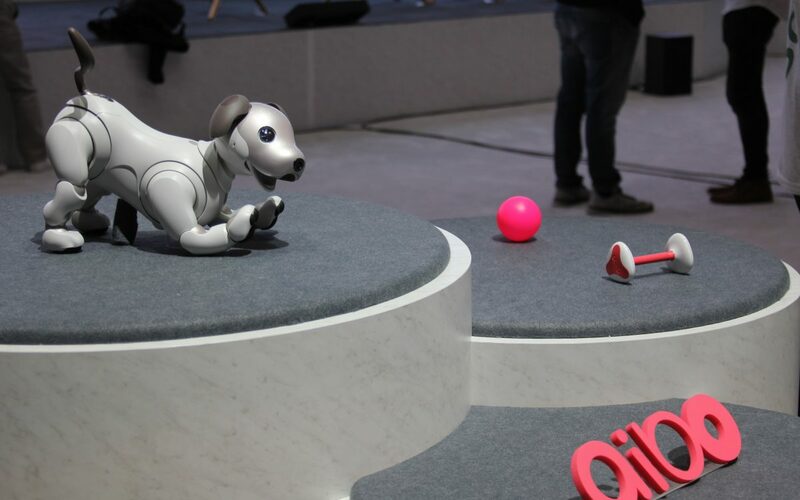 It includes the aibo companion robot, a three-year AI Cloud Plan, an assortment of aibo’s toys, and an individually numbered commemorative dog tag. 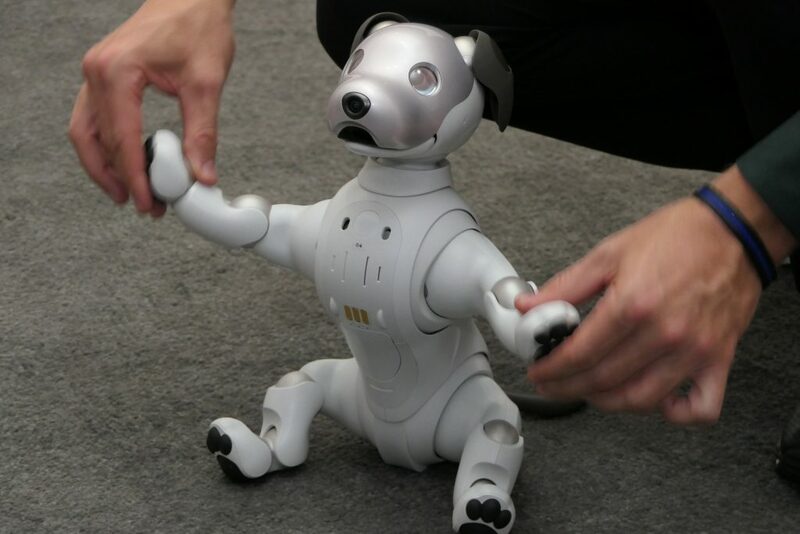 According to the Society for the Psychological Study of Social Issues, robotic pets may ultimately have a place within the complex relationships that humans have with animals. For those of you who are not yet ready to ride the robot dog wave, there are plenty of dogs who need a home (click here for dog adoption information). According to Sony, no two aibo companion robots will be the same. Each owner’s approach to raising their aibo shapes its personality, behavior and knowledge, creating a unique environment for growth. The aibo app will allow you to gain access to the dog’s camera and also give the dog voice commands. The aibo comes with a hefty price tag of $2,899. Considering the prices of the most expensive dog breeds in the world, the aibo is a bargain. Or you could alway adopt. 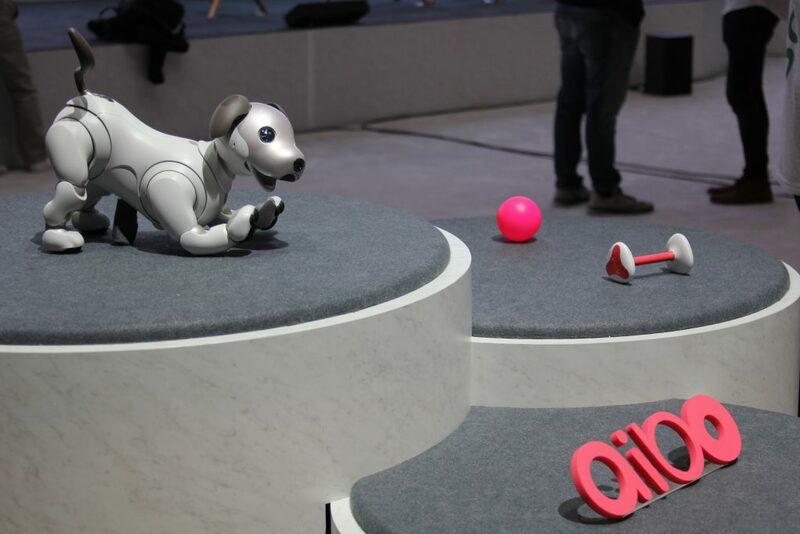 Aibo First Litter Edition with accessory bundle and three-year AI Cloud Plan will be available for purchase in September 2018 at a suggested retail price of $2,899.